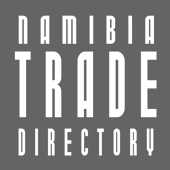 The global resistance to hunting, and the tendency of non-Namibian hunting professionals to disregard our best practice and thus threatening Namibia’s 45-year old reputation as an ethical, self-regulating hunting sector, necessitated Government to become involved and provide recourse to deal with these challenges. Dr Malan Lindeque, outgoing Permanent Secretary of the Ministry of Environment and Tourism (MET), recounts the successful process and how far Namibia has come with respect to the implementation of some necessary reforms and developments. The first and very effective move from Government’s side to stand up to international pressure after the Cecil incident in Zimbabwe was to declare that “Namibia bans all bans on hunting”, showing the world how strong the Namibian government’s support of the hunting sector is. Following that gesture, cabinet gave MET a mandate to reposition hunting in order to safeguard the industry and the practice of hunting, acknowledging that hunting is part of our cultural heritage and that it is fundamental to nature conservation in terms of the use of land in communal conservancies and in commercial farmland. Importantly, an agreement was reached to move away from the emphasis on trophies by rebranding hunting in Namibia as conservation hunting, not trophy hunting. The mandate further included redrafting of the laws and regulations on professional hunting and the creation of a regulatory body to ensure that those who break the law or behave unethically are held accountable. Cabinet mandated the Ministry to review the qualification requirements for professional hunting guides and to create a system of Citizen Hunting whereby young Namibians would have the opportunity to hunt dangerous game in order to register as professional hunters. Even though Namibia is already regarded as one of the countries with the strictest hunting guide stipulations, the curriculum, qualifications and training of professional hunters will be reviewed and updated to be in line with the standards in the EU and US. With the mandate from Government and buy-in from the hunting sector and international organisations and NGOs, discussions followed about sustainability, ethics, hunting models for conservancies, a code of conduct and how to penalise non-adherence, as well as the social and economic value and the value chain associated with hunting. Guided by these discussions, a framework was created for sustainable and ethical hunting in Africa. African hunting associations including NAPHA, partner organisations, specifically WWF Namibia, initiated the drafting of a Charter for Hunting, Wildlife Conservation and Habitat Protection in Africa, with support also provided by the IUCN. Namibia’s government was the only government involved from the beginning of the talks but others soon joined. Under the leadership of Namibia, negotiations to create the charter continued among the southern African trophy-hunting countries. Four governments – Namibia, Zimbabwe, Zambia and Mozambique – are ready to sign, while Tanzania and South Africa are still consulting. Ultimately it is expected that Uganda, Ethiopia and Cameroon, or any other African country that engages in hunting, would consider joining this charter. The US and European hunting associations have already accepted the envisaged charter. With more research and insight into the regulatory systems of other hunting countries, the process was moving forward at a remarkable pace. European hunting countries do not suffer the same resistance against hunting, because of well-established systems, structures and procedures. In the US there is an understanding of the link between hunting and conservation, which is also the case in Namibia. Therefore, some of the EU and US practices have been incorporated in the new approach to hunting in Namibia. 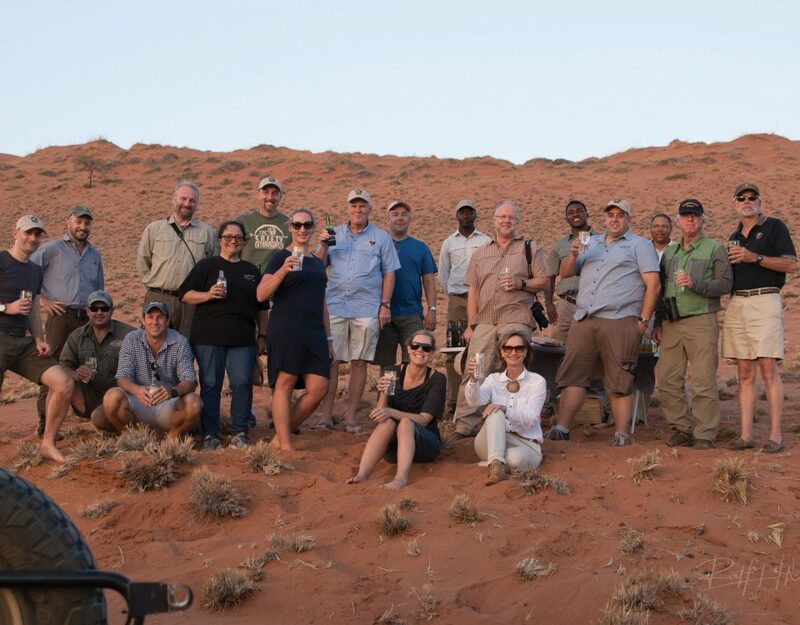 In the meantime work started on developing a Best Practice Guide for Hunting in Namibia, which will include the charter, the new Namibian legislation and regulations, the code of conduct and a new age-based trophy measurement system. This is a joint effort by the Ministry, NAPHA, WWF Namibia, the Namibia Chamber of Environment and the Namibia Nature Foundation. Valuable additions to the new regulations will be compulsory training courses in ethics and sustainability for registered hunters in Namibia in order to retain their registration. 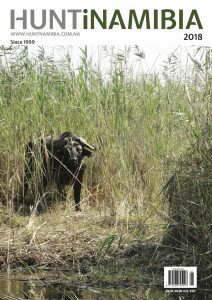 In the past, hunters could not lose their registration because of unethical behaviour. They could merely lose their membership of NAPHA, but retain their registration as a PH. With the new regulations, all registered hunters will be obliged to attend these courses and will have no excuse of being unaware of what ethical and sustainable practices are under the law. Another step forward is the reintroduction of the Nature Conservation Board. The board will review complaints and make recommendations based on the law which will then be presented to the minister for action. A regulatory body for the hunting profession is also under consideration as part of the drafting of the new Protected Areas and Wildlife Management Act. With the minister’s approval, NAPHA also initiated a pamphlet with social media guidelines which will be distributed to all visiting international hunters in order to advise them on the respectful and acceptable posting of their hunting experiences in Namibia. Currently, the income from hunting permits and concession fees is paid to the treasury. The cabinet also directed the ministry to develop a system that will strengthen the link between hunting and conservation. One option is to adopt something similar to the American system which requires hunters, in addition to having the usual permits, to buy a stamp or token for each animal taken down. The income from such stamps or tokens will be directed to habitat protection of the species concerned. A big concern, which will soon be addressed because existing contracts run out, is the way in which hunting concessions are awarded and managed. MET concession contracts will be reviewed and augmented to ensure that contract conditions are met. Conservancies will in future co-sign contracts with MET, to ensure that the conditions are met by both the operator and the conservancy. One of the arguments against trophy hunting is that the best genetic material is removed from the gene pool when an animal with a big trophy is killed. This should not be the case when old animals, past their prime, are hunted for trophies. To this end, MET and NAPHA are collaborating with international experts to introduce an age-related measuring system, developed as the Erongo Register for all African game animals. The value of trophies measured in this way does not depend on size but on the age of the animal. While some work still needs to be finalised, e.g. 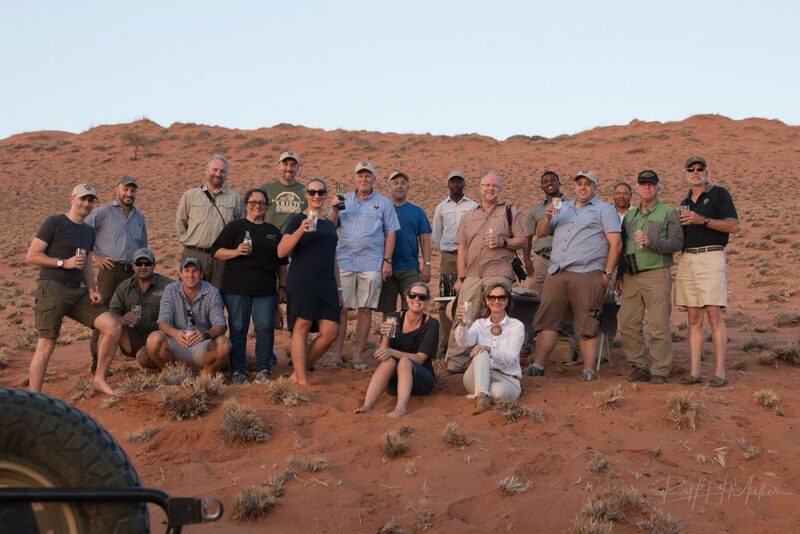 on the citizen hunting provision and the completion and signing of the charter, considerable progress has been made in the repositioning of hunting in Namibia, thanks to the good cooperation between MET, NAPHA and other partner organisations. This article was first published in HuntiNamibia 2018.